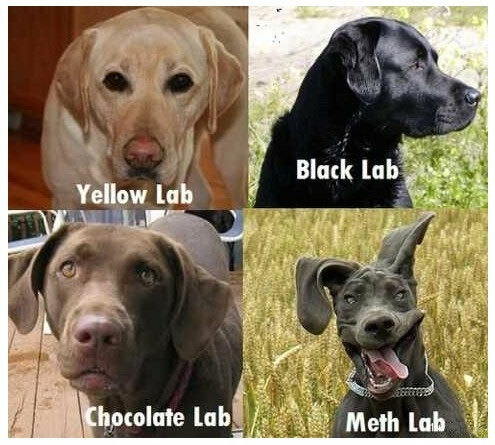 Yellow Lab, Black Lab, Chocolate Lab, Meth Lab! Created about 7 yrs, 26 days ago (March 27, 2012). Updated about 6 yrs, 1 mth ago (March 11, 2013).